My kids love to go bowling, and this summer you can take your kids bowling for free! 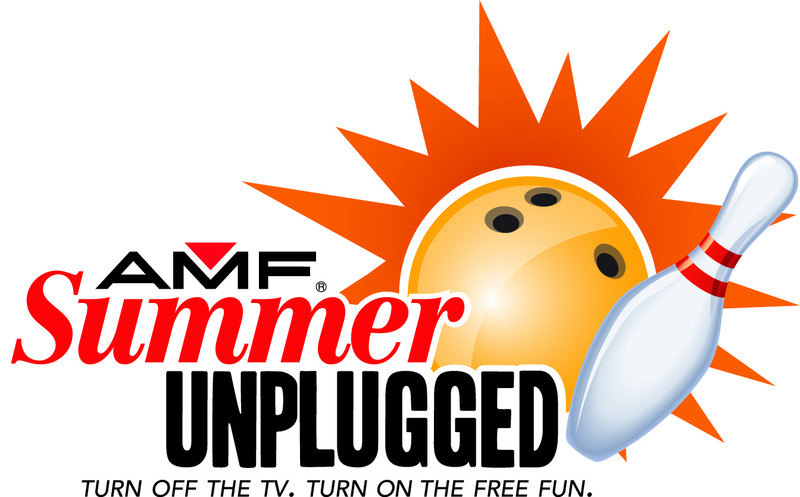 AMF's Summer Unplugged is this summer's best bowling deal for kids! And adults get in on the fun too with Summer Pass. 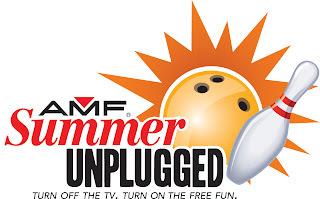 At select AMF centers, two free games of bowling per day for kids 15 and under. (Shoe rental not included, but they’re worth paying for. Time: Free bowling until 8:00PM, 7 days a week. Dates: Monday, May 14 through Monday, September 3 (Labor Day). Parents go to http://bit.ly/AMFfree to select a participating center (over 250 locations) and complete a simple registration form. Free game coupons emailed every week starting May 14 – it’s that simple! 2 free games, per day for up to four people ages 16 and up (shoe rental not included). One $29.95 Summer Pass is good for 2 games per day for up to four people all summer long - that's $7.50 per person! (Same dates and times as above. *This information was provided by One2One Network. All opinions are my own.